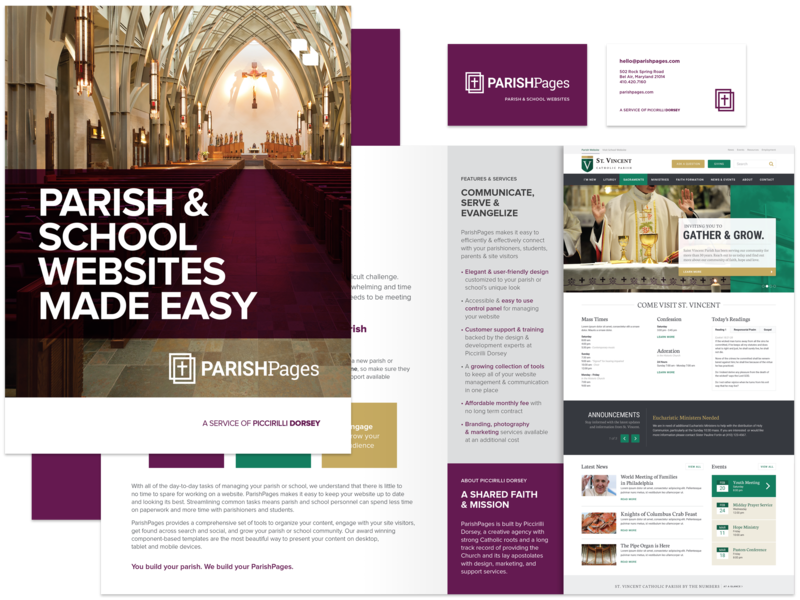 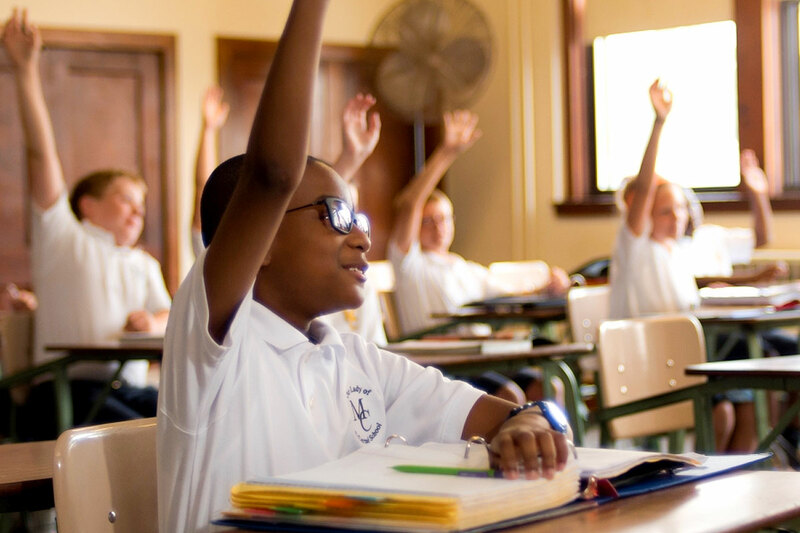 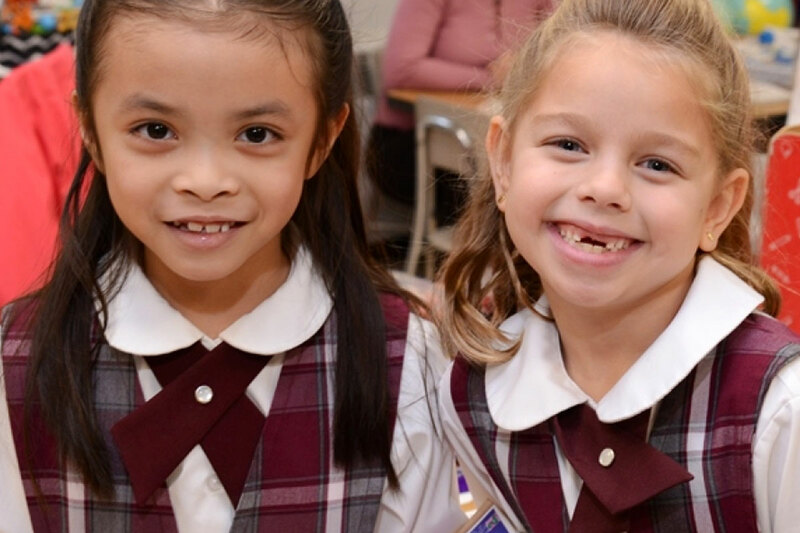 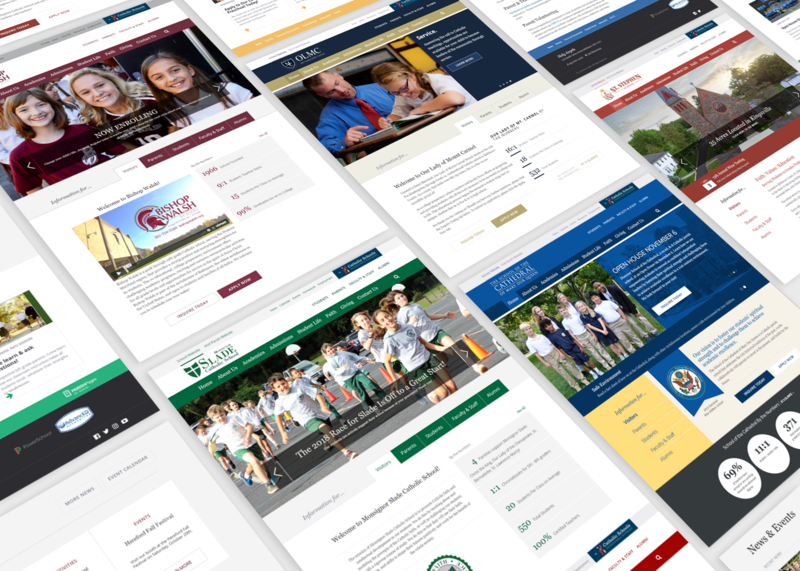 Veri worked with the Archdiocese of Baltimore to develop a system for creating multiple school and parish websites. 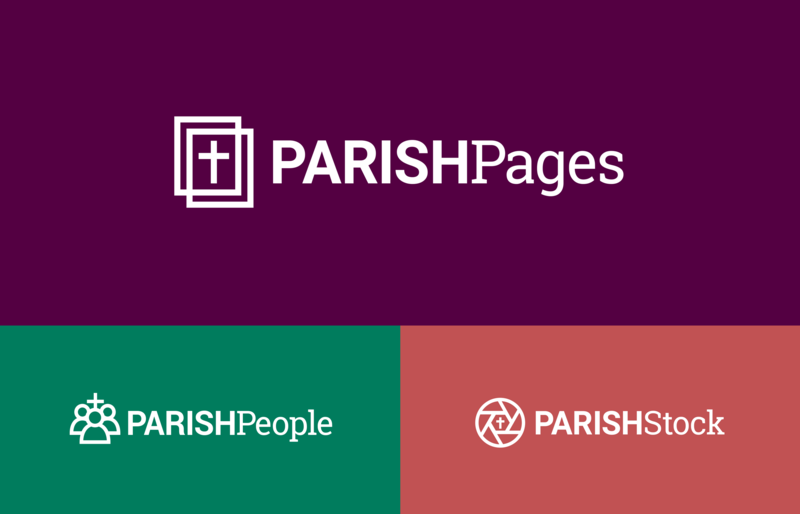 We called it ParishPages. 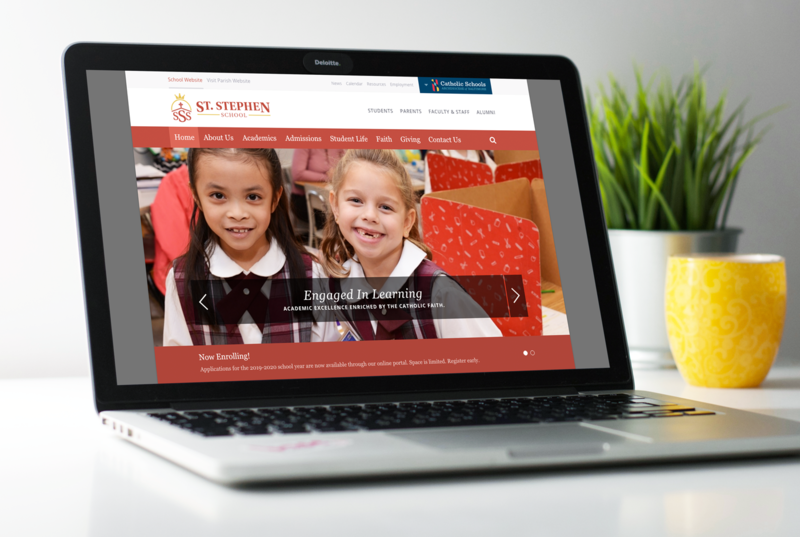 Our goal was to provide Catholic organizations with high-quality websites that are professional and easily maintained through a simple CMS.